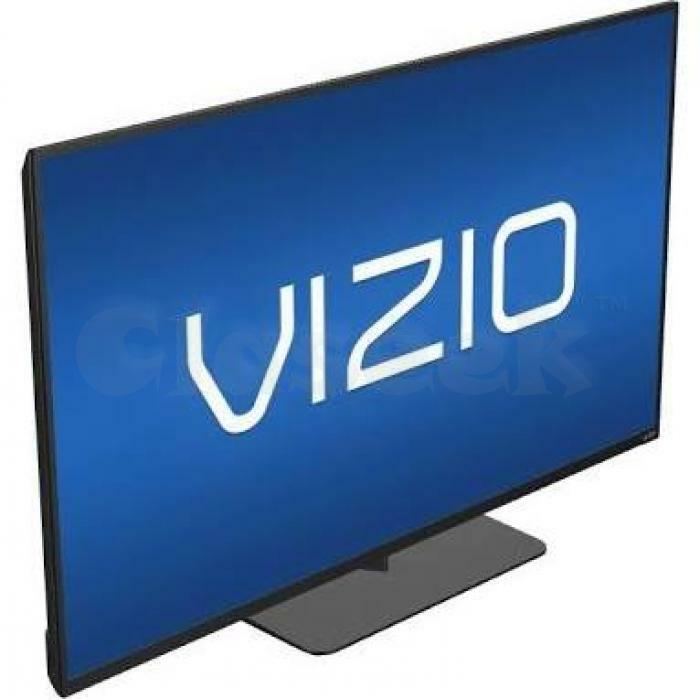 VIZIO's full-array LED backlight technology delivers brilliant picture quality as it distributes LEDs across the entire screen for superior light uniformity and picture performance. The E-series design introduces a side profile that's up to 30% thinner, an ultra-narrow 10 mm frame, and a space-saving slimmer base. The excellent design puts the focus right where it should be - on the screen - and is the perfect upgrade to any room.